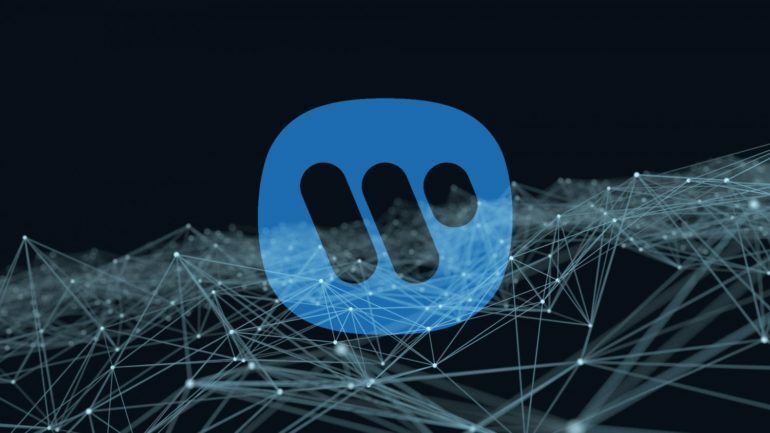 It may sound out there, but Warner Music just signed an algorithm as its prospective new recording star. Until recently it was just curious news that artificial intelligence can compose and play music, but now Endel, a music app made by a German company of the same name, has just become big recording industry’s new favorite. The signed deal, maybe one of the signatories did it digitally, involves the creation of 20 albums in 2019 alone, five of which are already out. The app that is currently available through Amazon Echo and on smartphones, creates personalized soundscapes as defined by the users themselves, and can support any activity from work, to play, to complete meditation. The first five albums are all sleep related and their titles speak for themselves – Clear Night, Rainy Night, Cloudy Afternoon, Cloudy Night, and Foggy Morning. The next 15 albums, co-invested among others by Amazon’s Alexa Fund and Major Lazer’s Jillionaire will focus on the app’s other mood possibilities. To sign the deal the Endel team had to hire a copyright lawyer to answer questions like who is the signatory and who collects the royalties (maybe in bitcoins?). Obviously, it seems the whole deal appears to be working for both sides, but also for big investors like Amazon, but at the moment, a big question remains – who is going to create the mood? The listener or ‘the artist’?